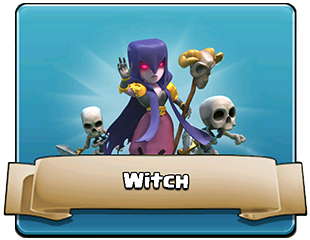 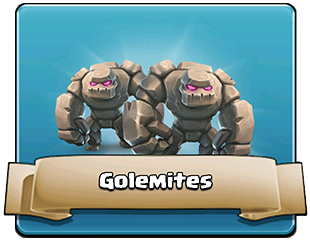 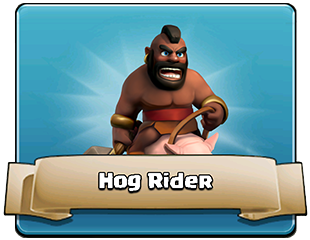 The Dark Troops are the premium members of your Army in the Clash of Clans game. 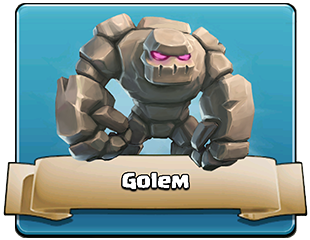 The true power of Dark Elixir! 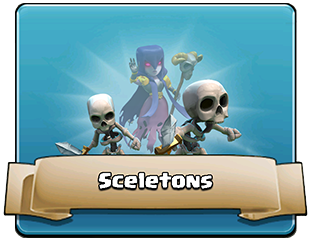 Dark Troops were into the game on the March 12th 2013 update. 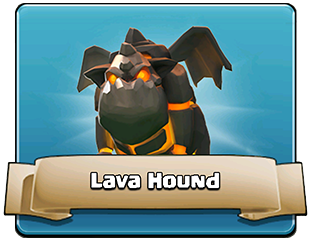 They are also extremely expensive to train for Dark Elixir is very hard to find. 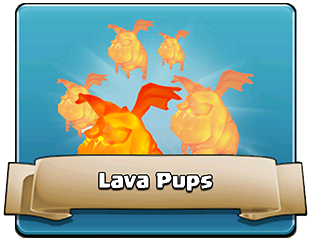 They can only be trained in the Dark Barracks. 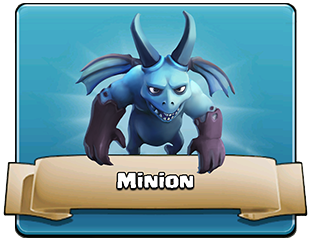 The Inferno Tower can deal devastating damage to units it stays focused on.